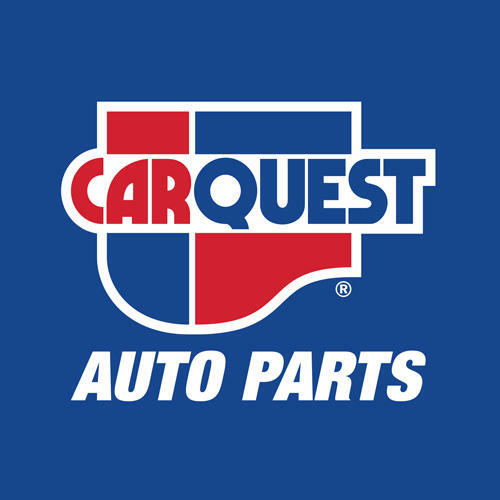 Carquest Auto Parts - Whitelaw Automotive & Industrial Supply, LTD, auto parts store, listed under "Auto Parts Stores" category, is located at 990 Bishop St Unit 5 Cambridge ON, N3H 4V7, Canada and can be reached by 5196217315 phone number. Carquest Auto Parts - Whitelaw Automotive & Industrial Supply, LTD has currently 0 reviews. Browse all Auto Parts Stores in Cambridge ON.